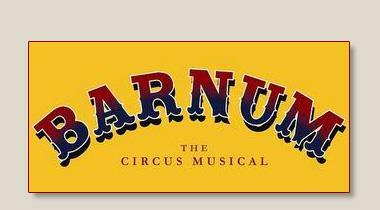 Below is the rehearsal calendar for "Barnum." If you use Google Calendar you can click the plus sign on the bottom right hand side to add this to your calendar. To add this calendar to your iPhone, click HERE and follow the steps. Use this link to add it to your iPhone or iPad.